An Aberdeen barber is taking the industry by storm after being selected as the only nominee to represent the North-east at a prestigious hair and beauty awards ceremony. Marc Cran, a barber at Huntsman, was the only finalist from the North-east to be shortlisted in the category for barbers with under one year’s experience at this year’s Scottish Hair & Beauty Awards (SHABA). 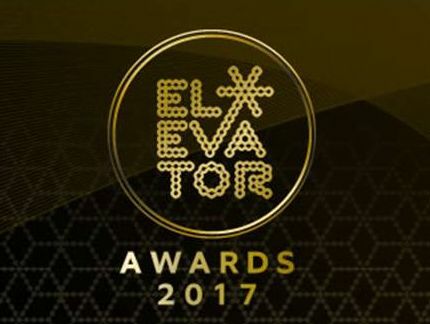 He will go head-to-head against fiveother barbers from across Scotland at the awards ceremony, which takes place on Sunday, 10 September at the Marriott Hotel in Glasgow. The 27-year-old made the move into barbering after being made redundant from two oil and gas companies within the space of six months. 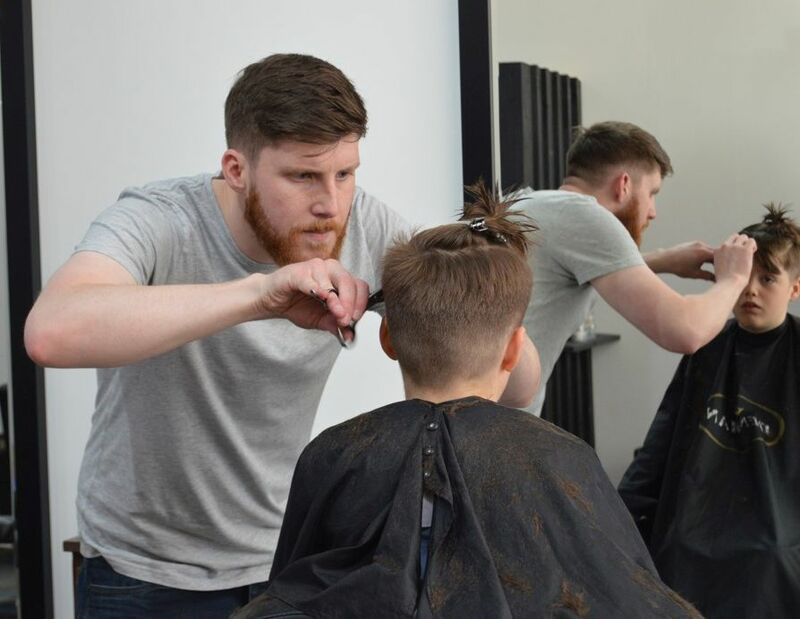 Last year, he completed a specialist six-month course at the Scottish Barbering School before securing a stylist position at Huntsman in April 2017. “It has been a very busy for year for me, as I have been determined to pick up all the necessary skills needed to progress within the barbering industry. Since starting at Huntsman, I have gained a vast amount of experience and have developed my own unique style, all thanks to the guidance I have received from my colleagues. Former Oil and gas worker Mark Cran undertook a barbering course at the Scottish Barbering School. A former oil and gas worker has made the cut in a new barbering role at an Aberdeen-based luxury gents barber after being made redundant from his previous job. 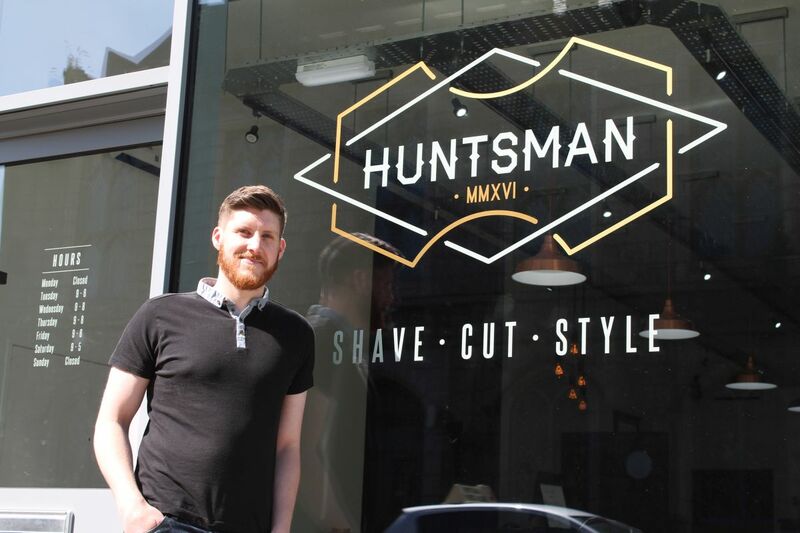 Formerly a workshop technician at an oil and gas company, Marc Cran, from Insch, now works at Huntsman Barber after completing a specialist six-month course in barbering. The 27-year-old is now a stylist at the city centre barbers, after he approached owner, Kyle Ross, on completion of the course. Mr Cran worked in oil and gas for seven years, but lost confidence in the industry after he was made redundant from two separate companies within the space of six months. When deciding what career to pursue next, barbering immediately stood out to him, due to its creative and hands-on nature. To help improve his employability and skillset, he then undertook a barbering course at the Scottish Barbering School. This involved living in Glasgow for three days a week and spending the remaining four days working at a local supermarket in Huntly. Remarkably, he managed to juggle this heavy workload for four months without any days off, alongside looking after his two-year-old daughter. It was this hard work and dedication that impressed future employer, Mr Ross, and subsequently landed him the job at Huntsman. “I have really enjoyed my first couple of months at Huntsman, I am getting busier with clients every week and learning new skills on a daily basis. I am very grateful to Kyle for giving me the opportunity to progress within the barbering industry. 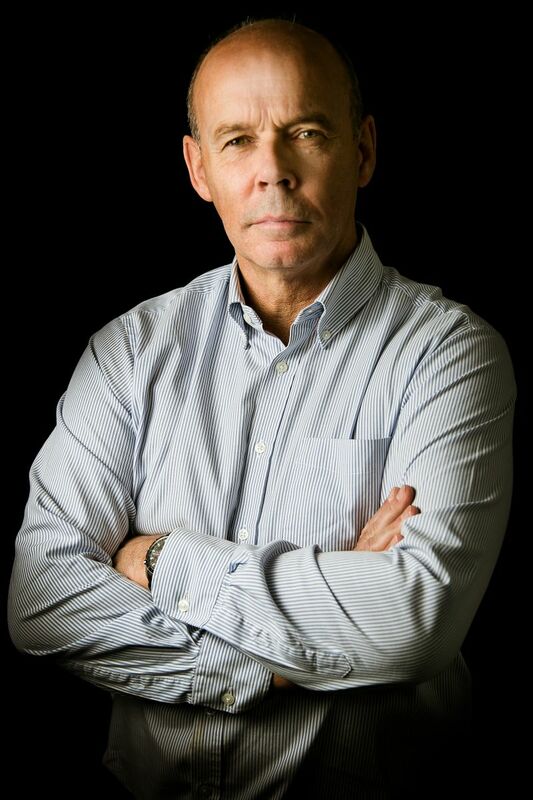 “Marc is getting on really well at Huntsman, as he is both confident and competent in the role. I am very impressed with everything he has displayed so far and how quick he is to learn new skills. 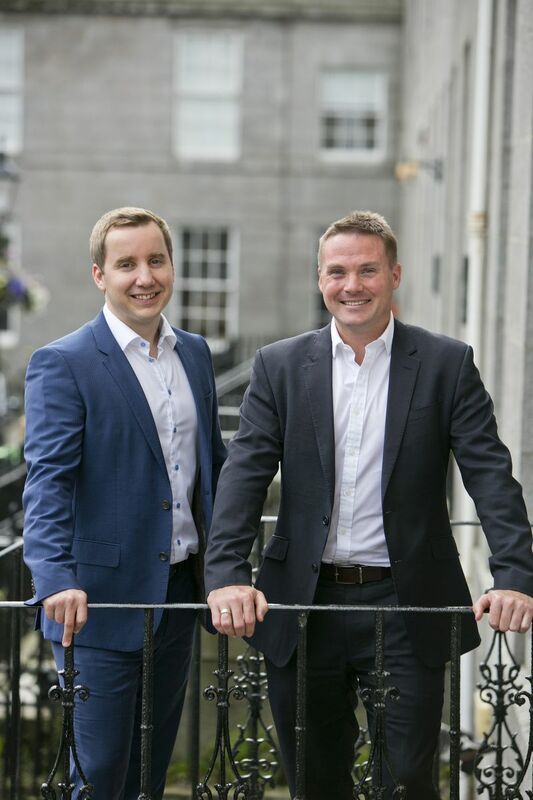 Aberdeen business, Ruby Cleans reports an impressive first year of trading despite the current downturn. The company which started in May 2016, to work alongside partner business Ruby Irons, has more than exceeded first year targets. 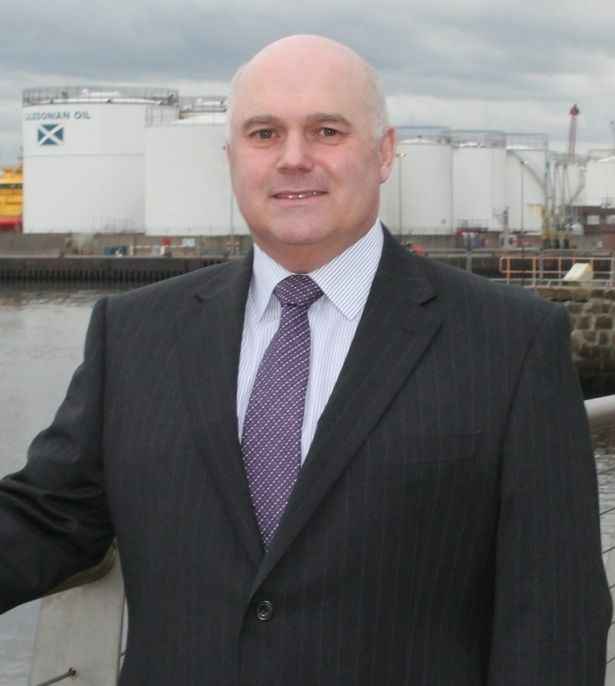 MD Johnny Montgomerie was made redundant from his most recent Business Development position within oil and gas in August 2015. The last thing he expected was to be running a cleaning business but with the first year of trading under his belt he is now optimistic for the future. Ruby Cleans serves both residential and commercial clients in Aberdeen City and Aberdeenshire. 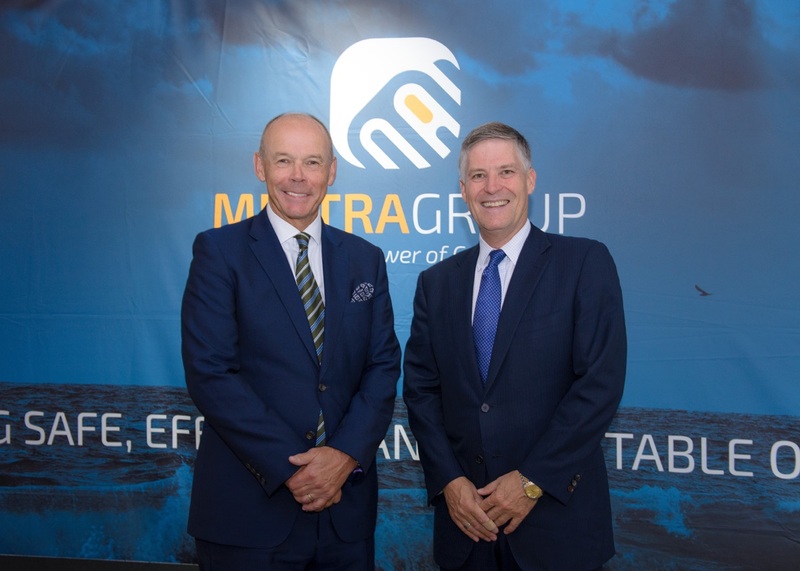 The company has long term plans to further develop the commercial side of the business, as well as sustaining steady growth in the residential market.